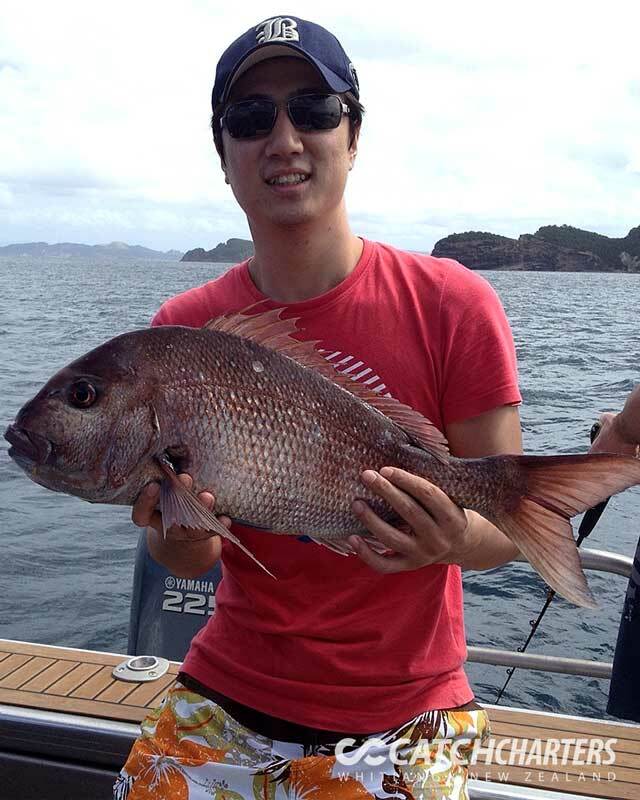 During every dive and fishing trip, we do our best to capture the moment. 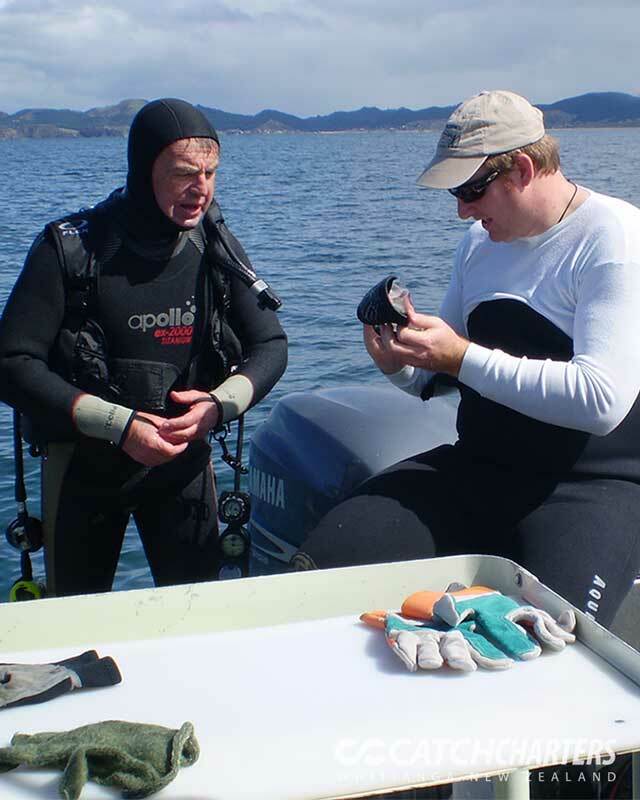 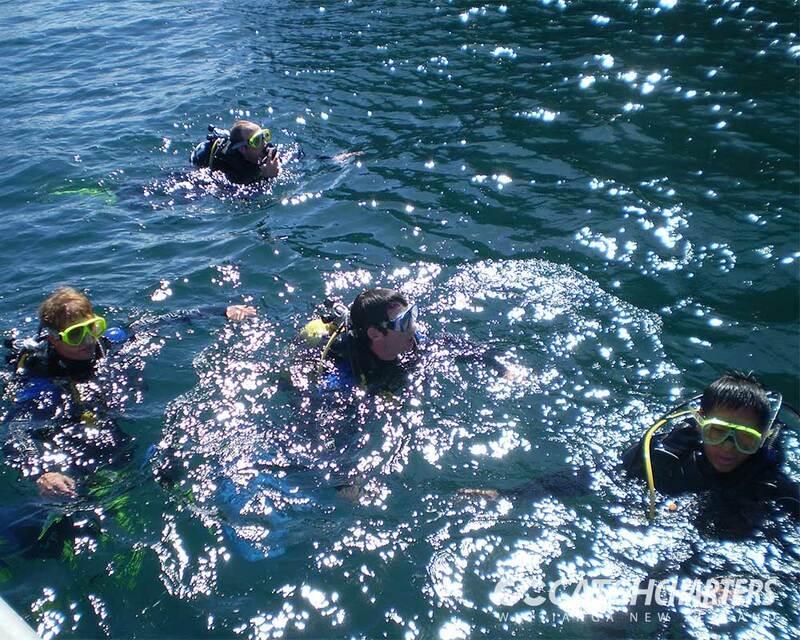 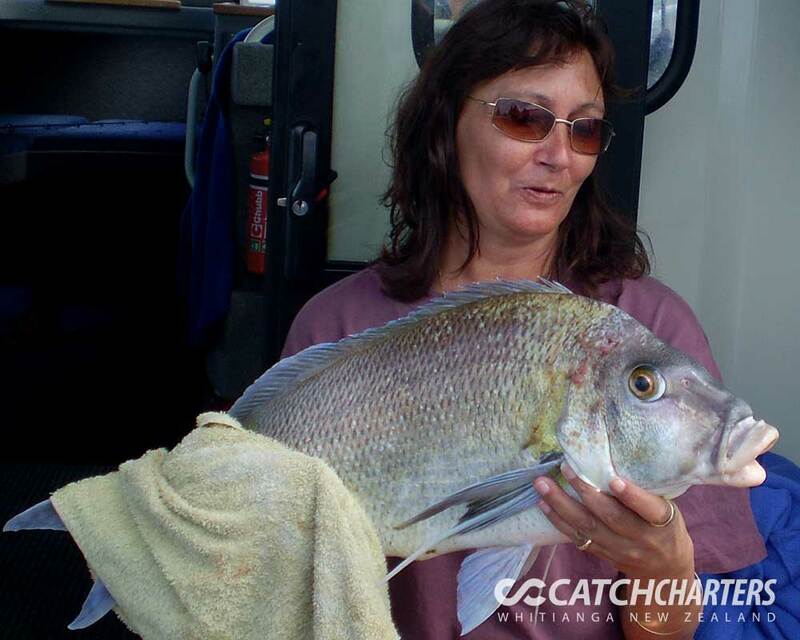 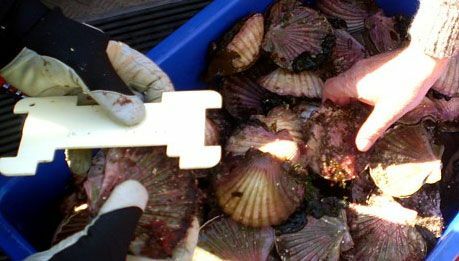 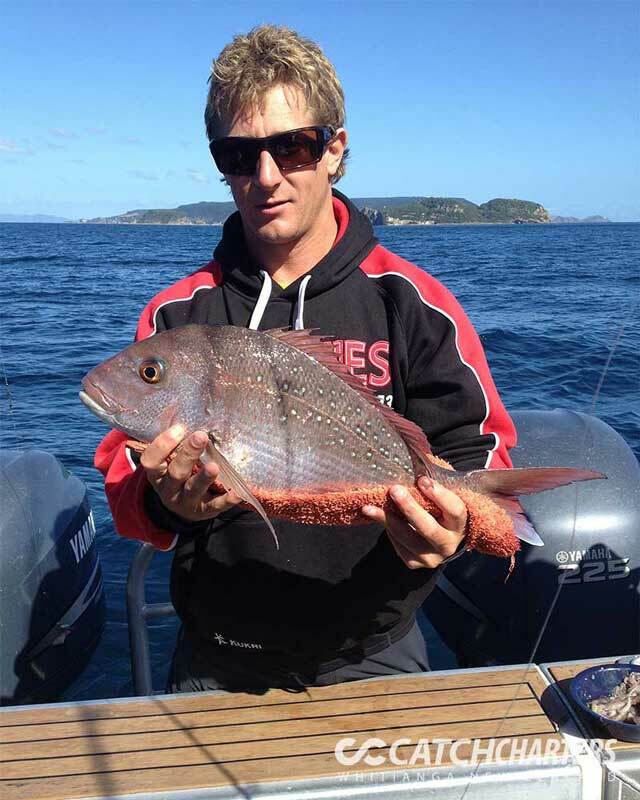 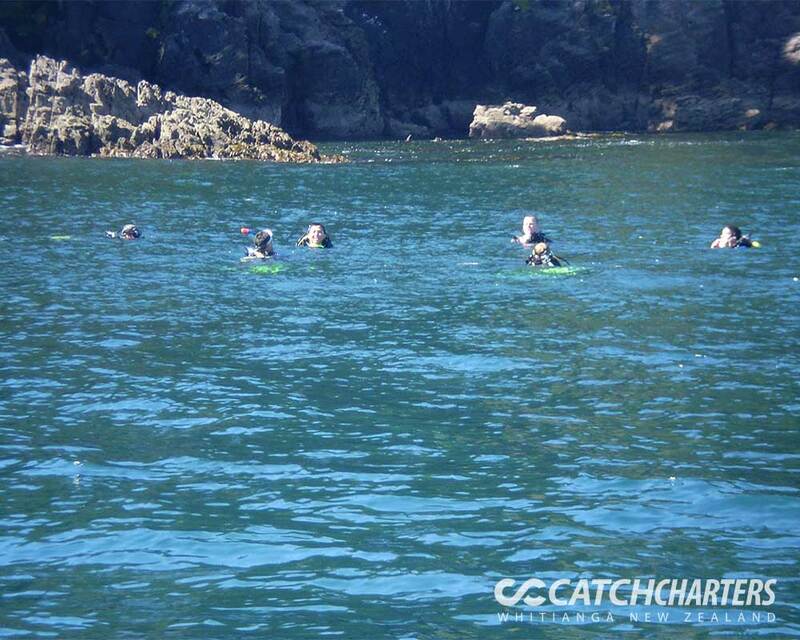 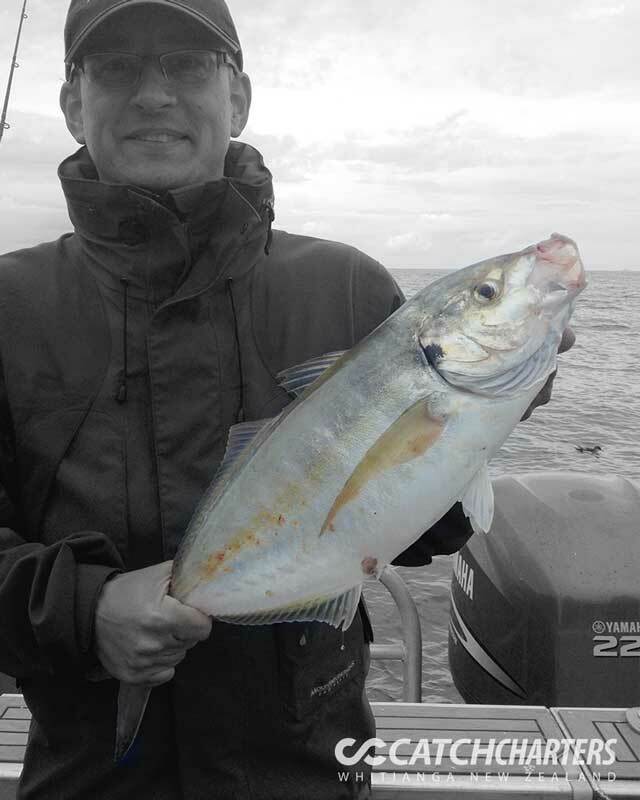 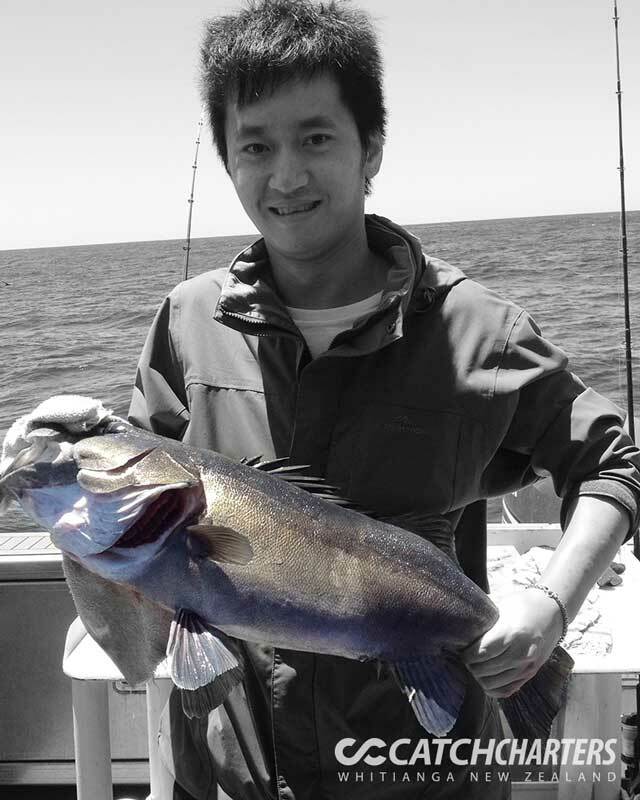 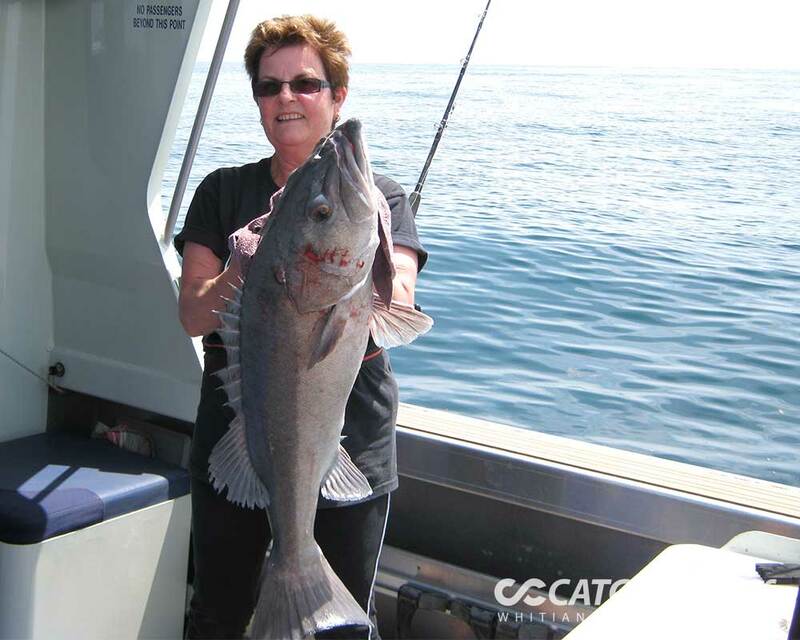 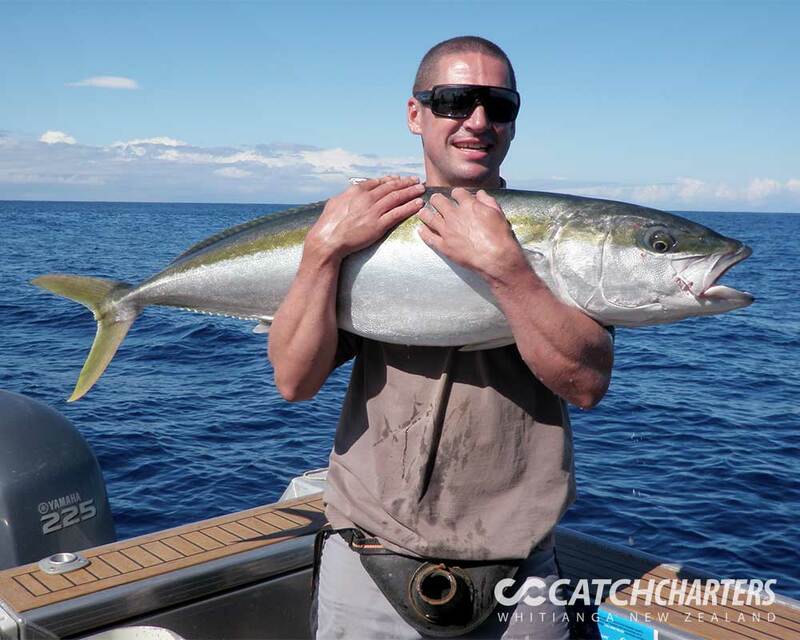 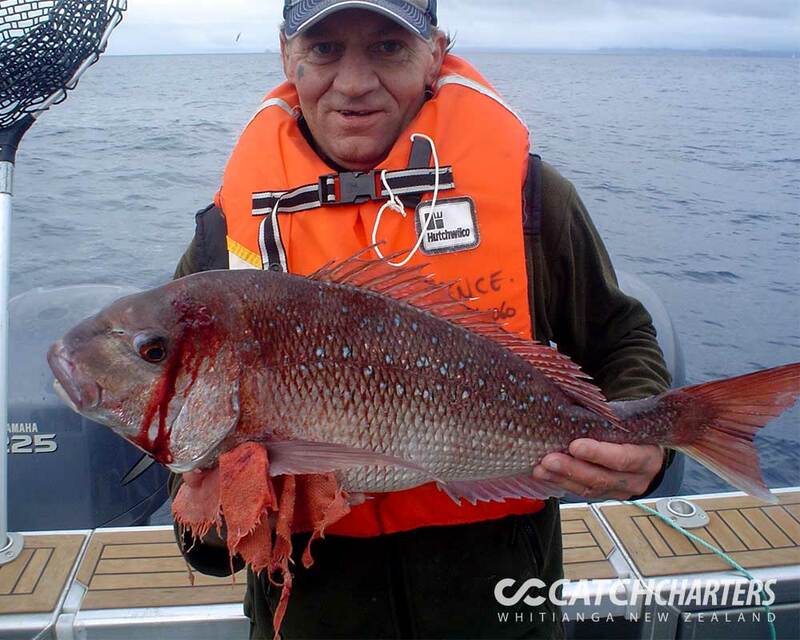 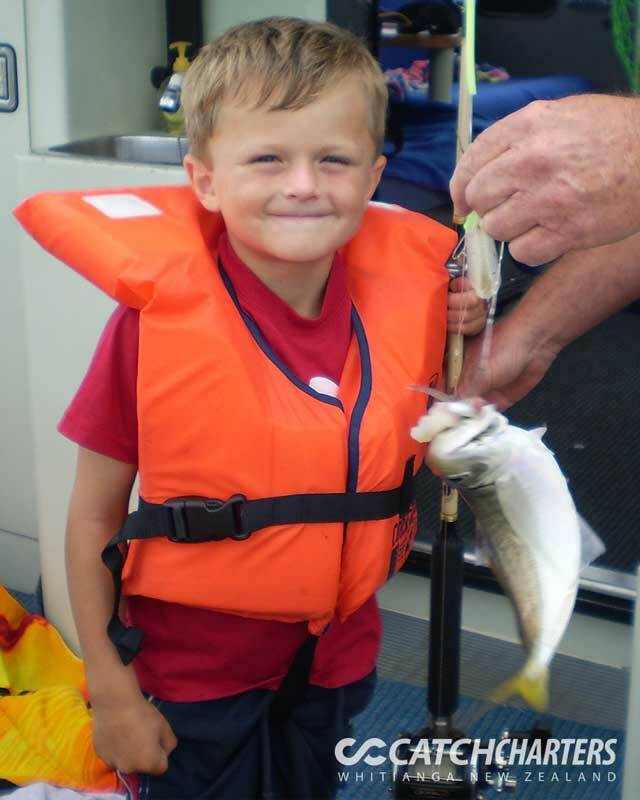 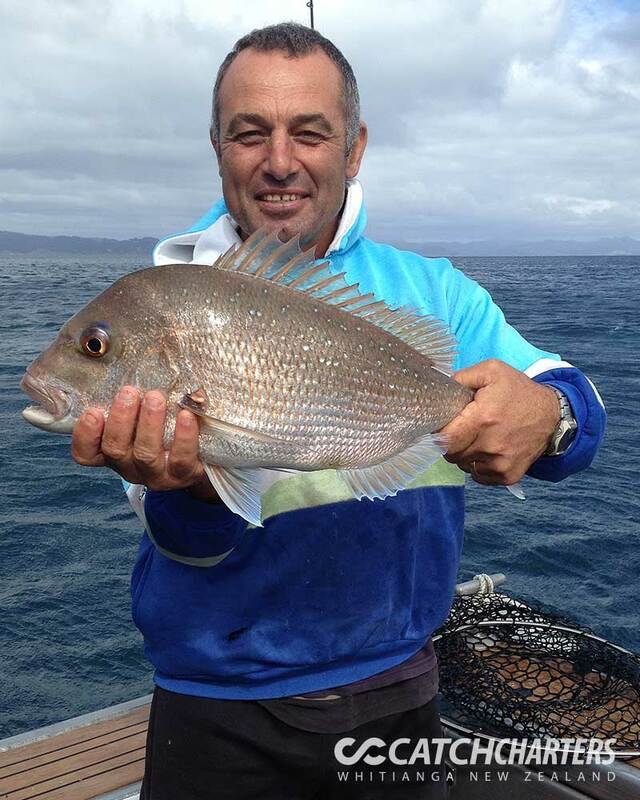 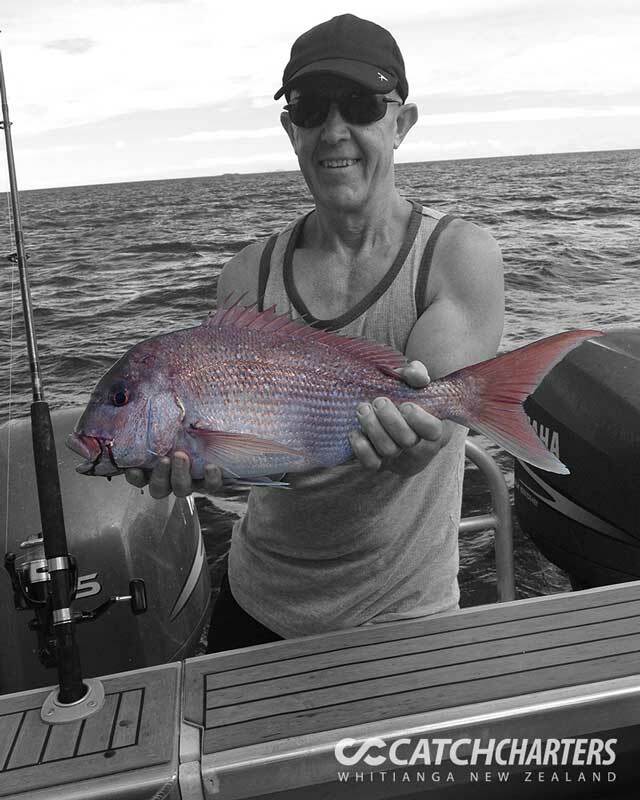 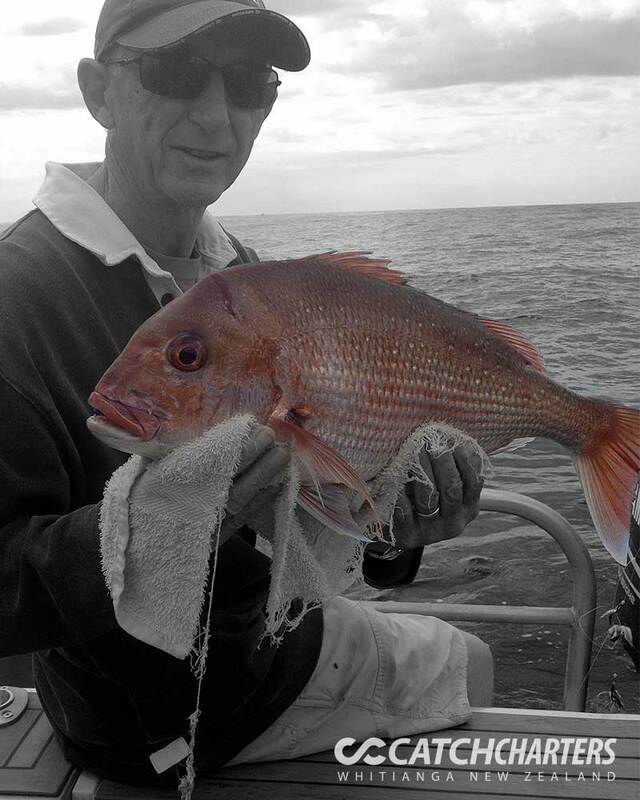 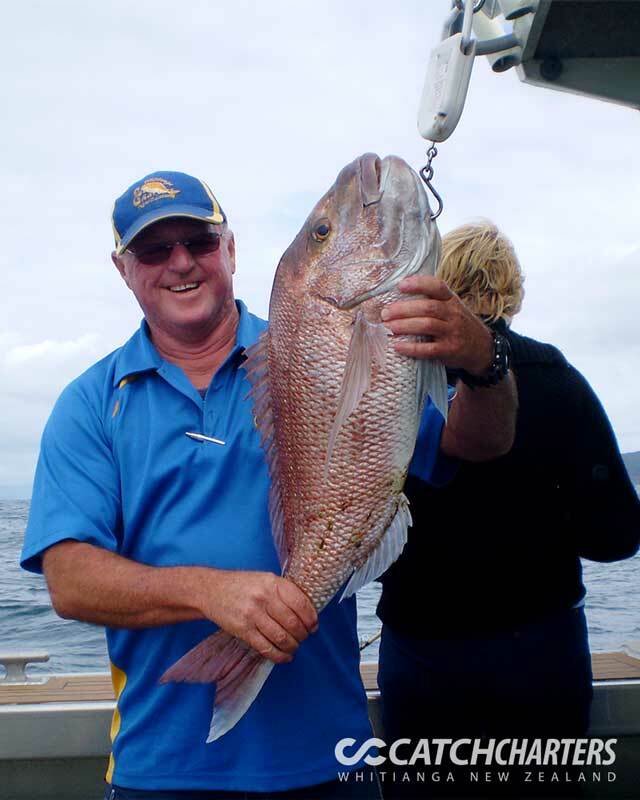 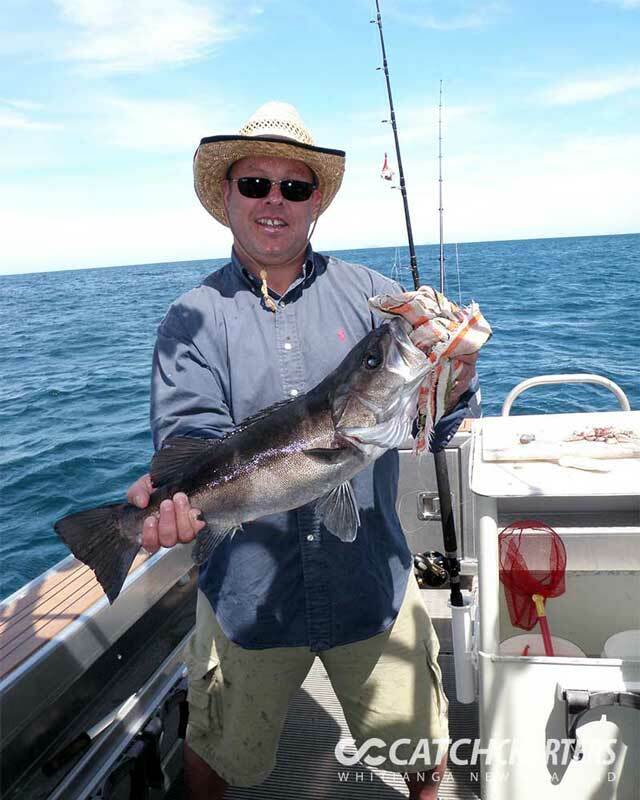 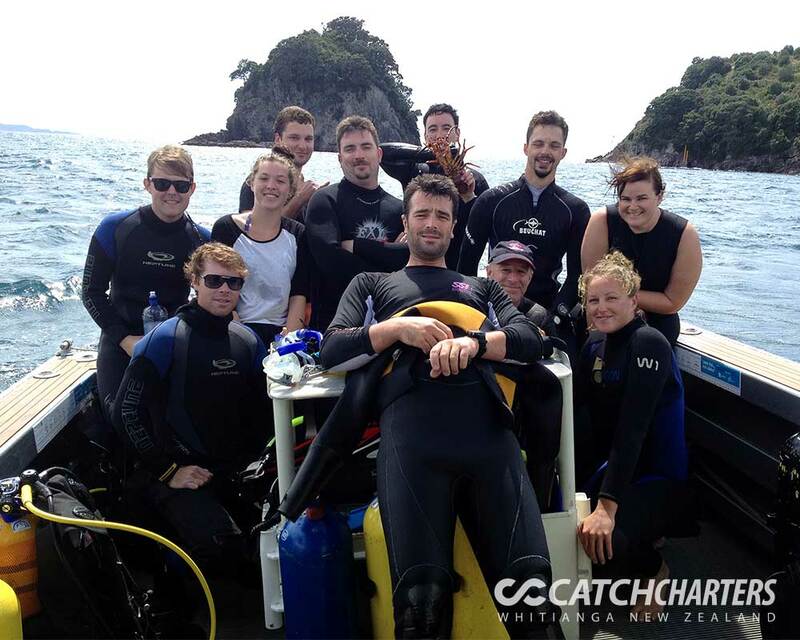 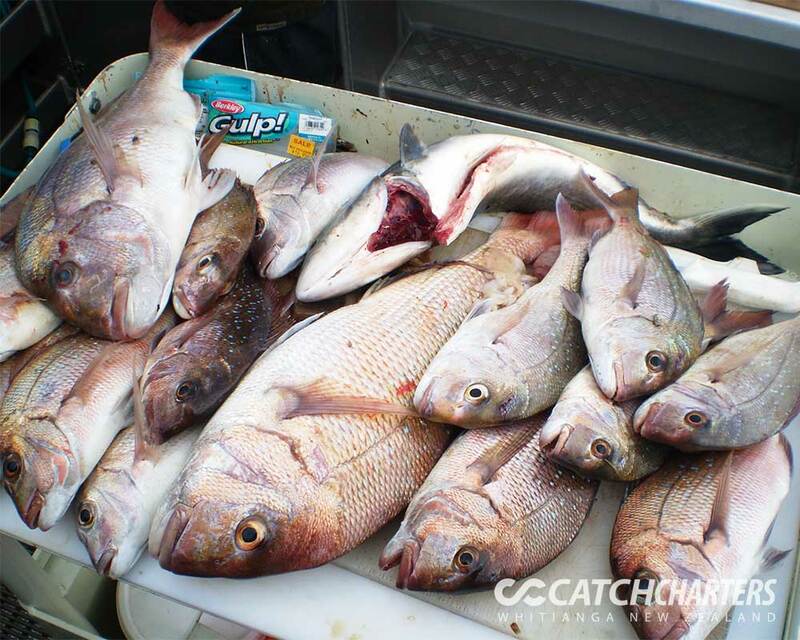 Click any image to see our diving and fishing photos close up. 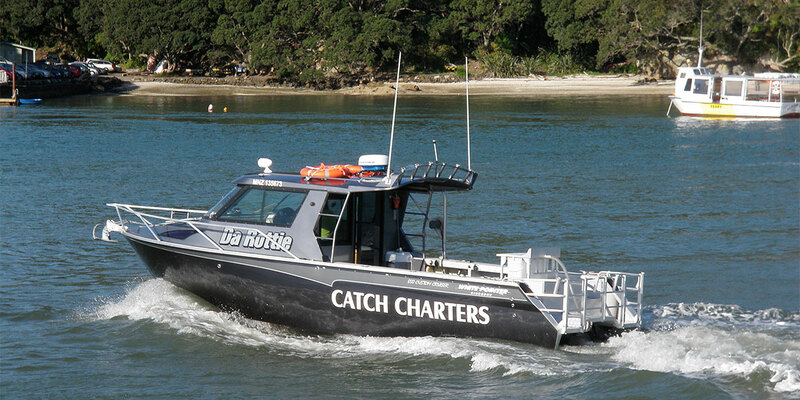 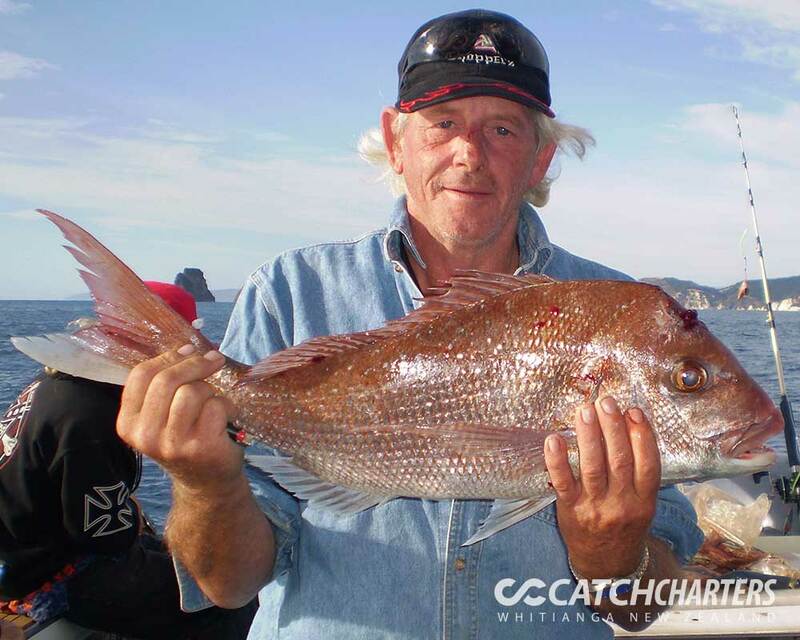 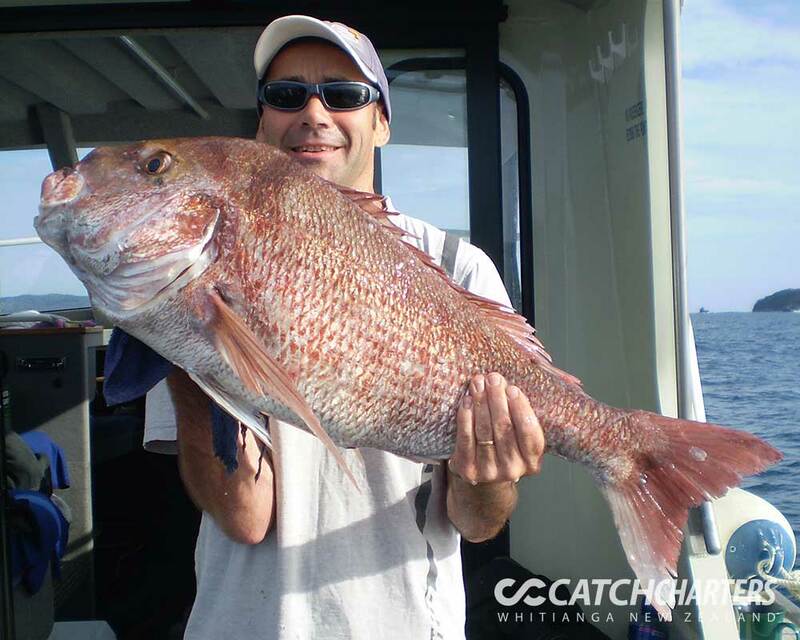 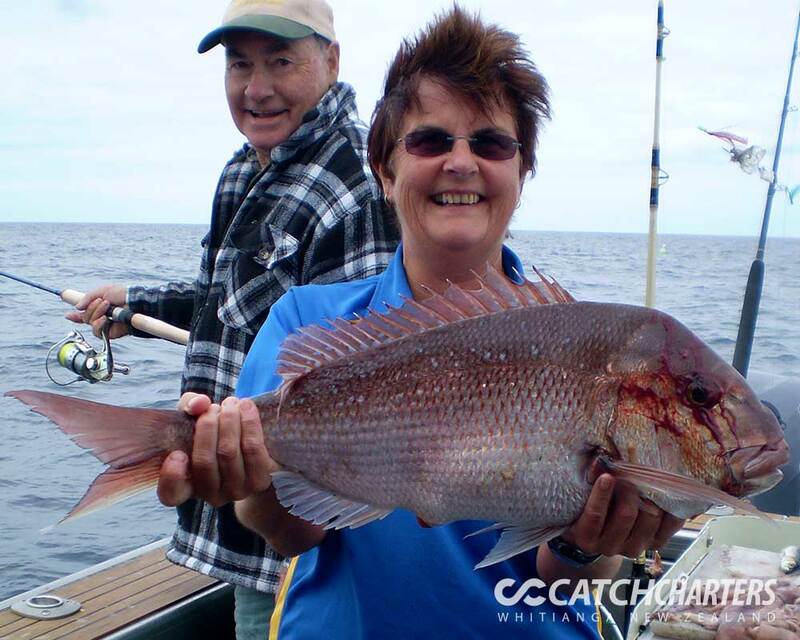 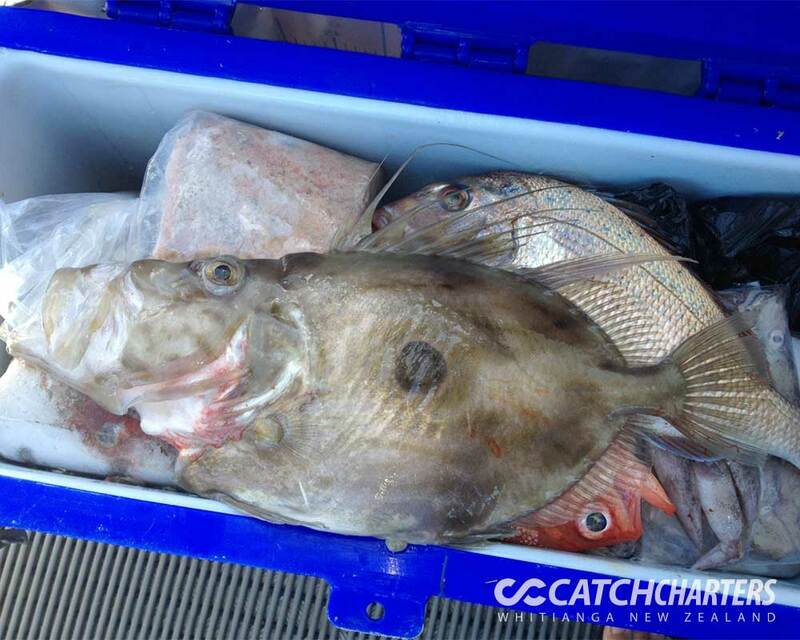 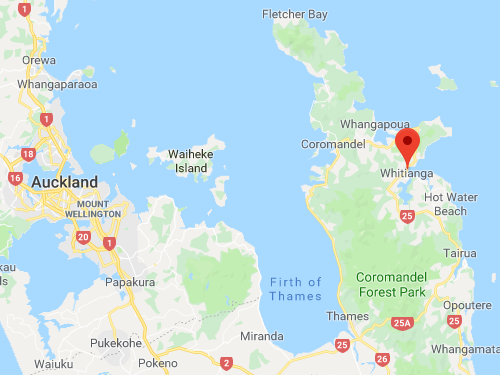 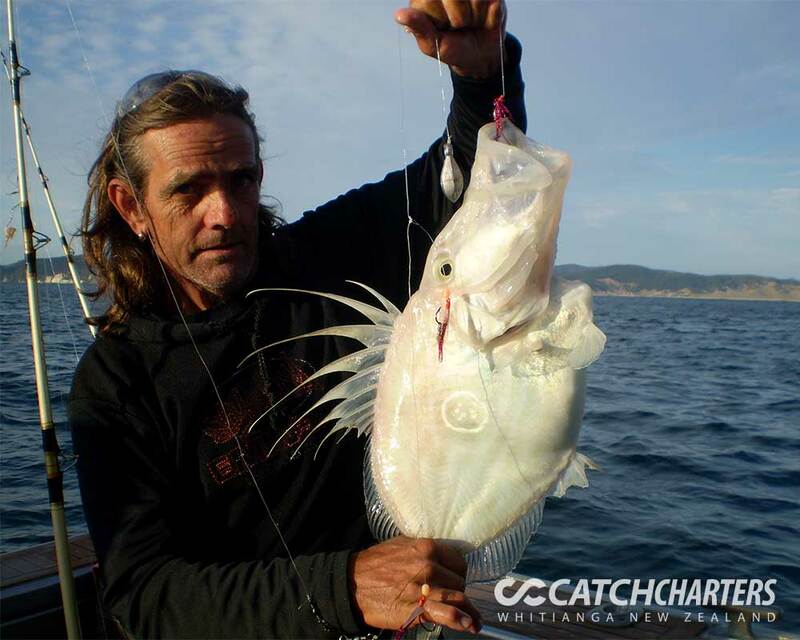 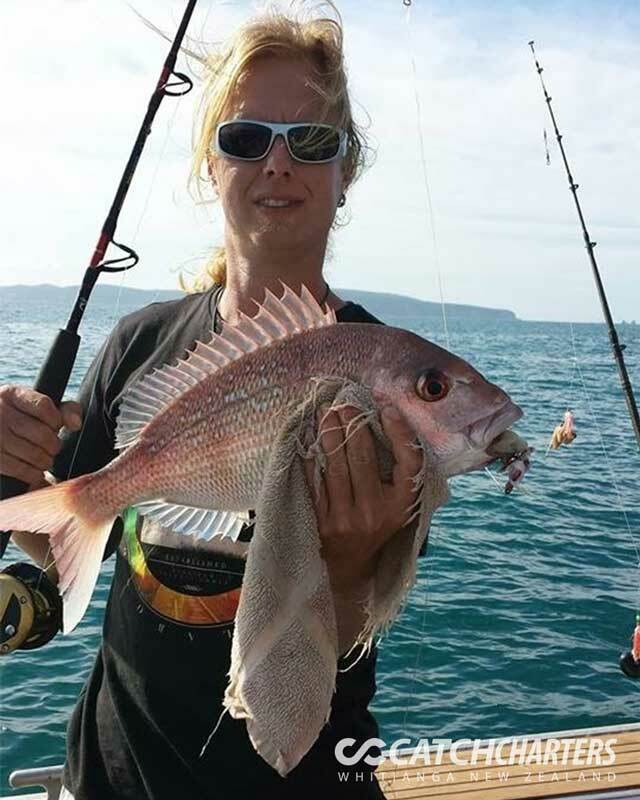 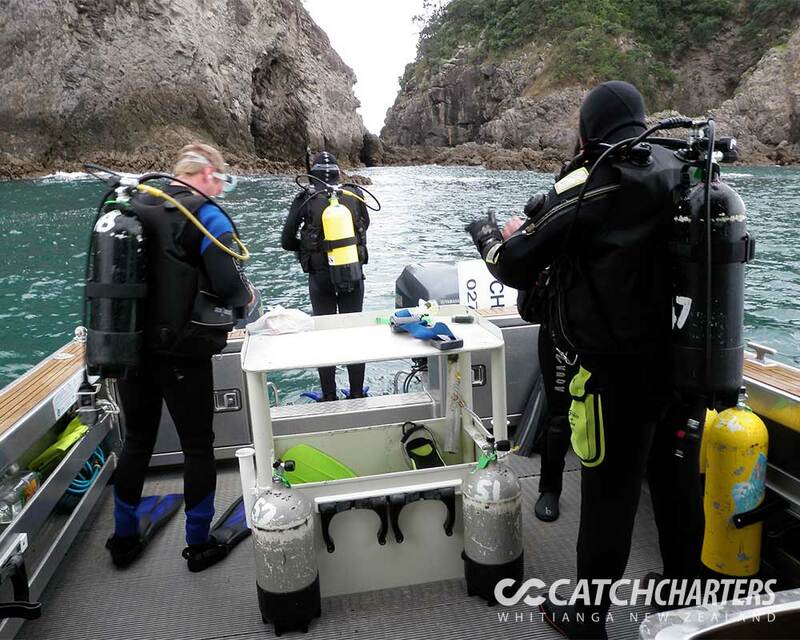 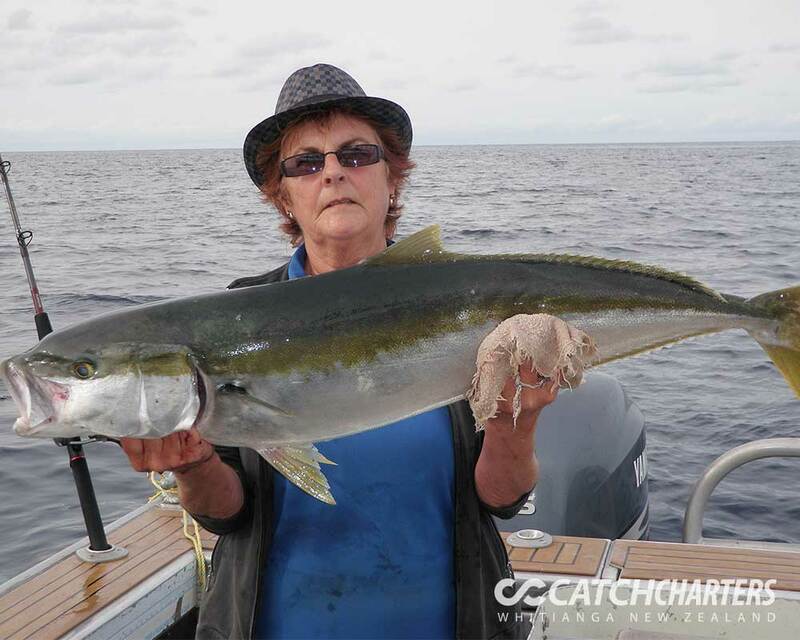 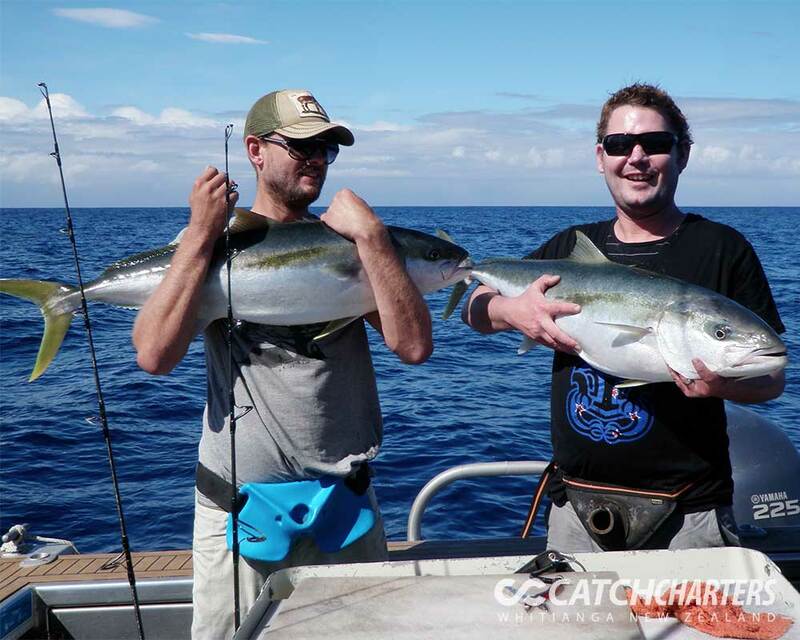 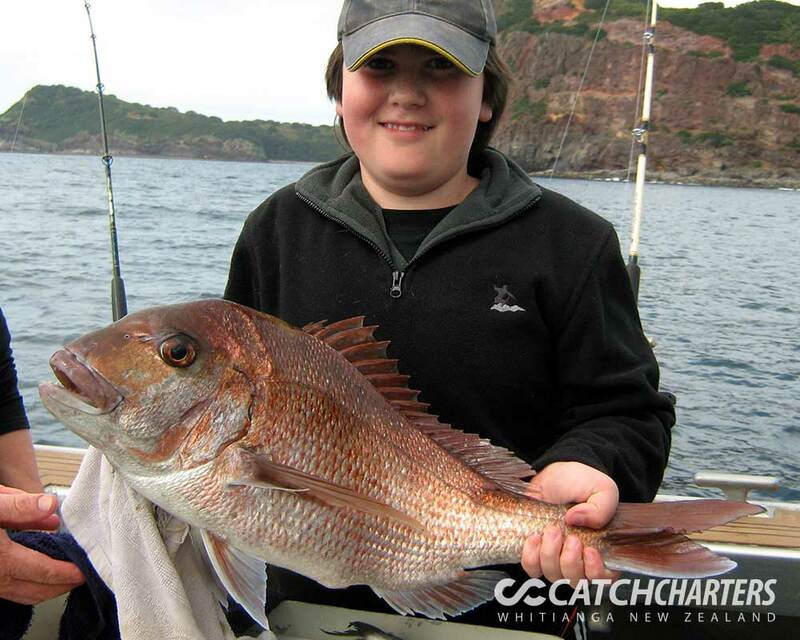 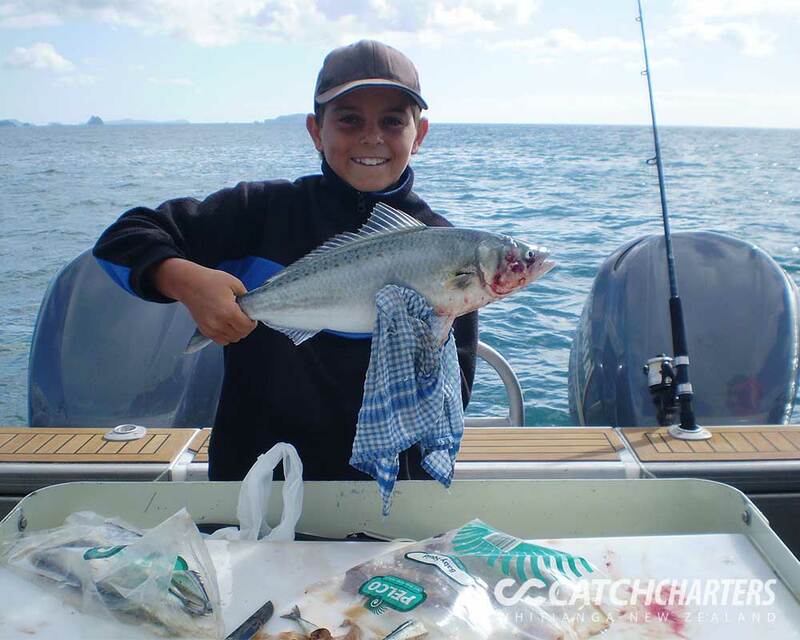 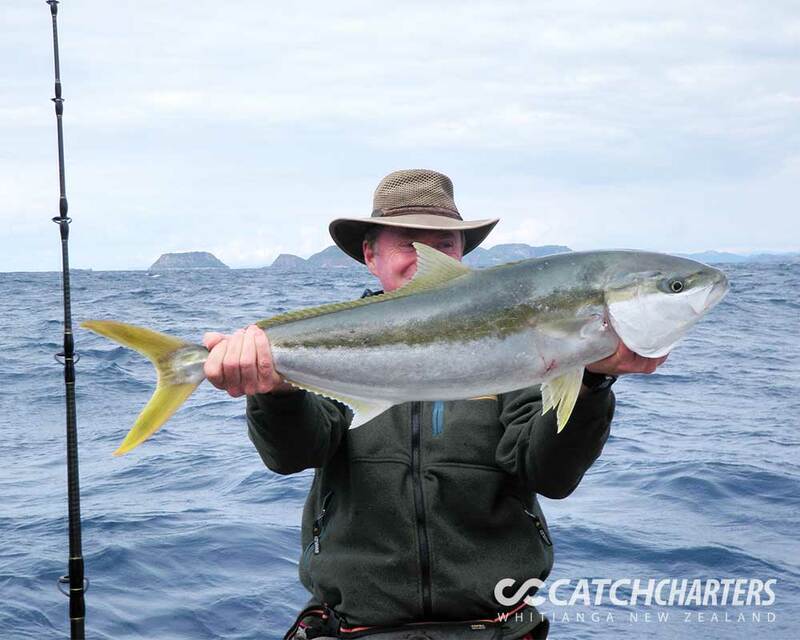 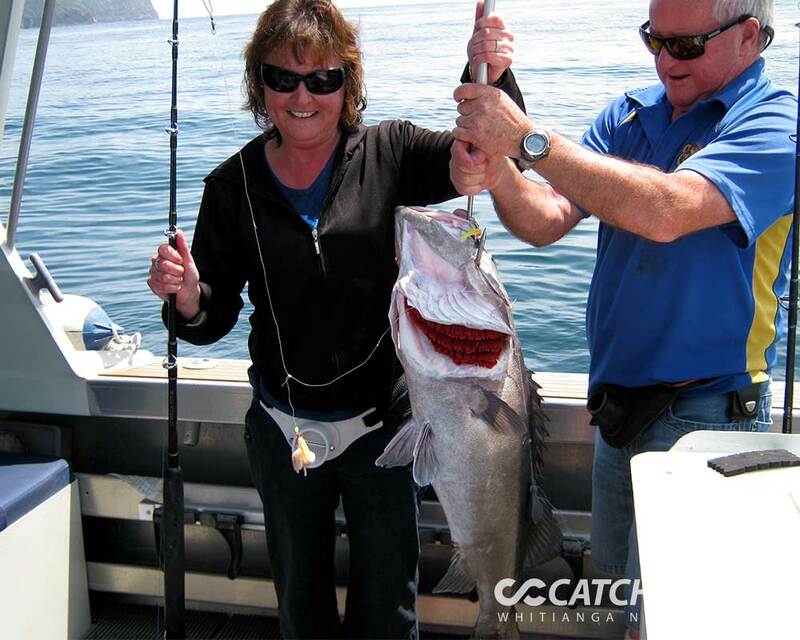 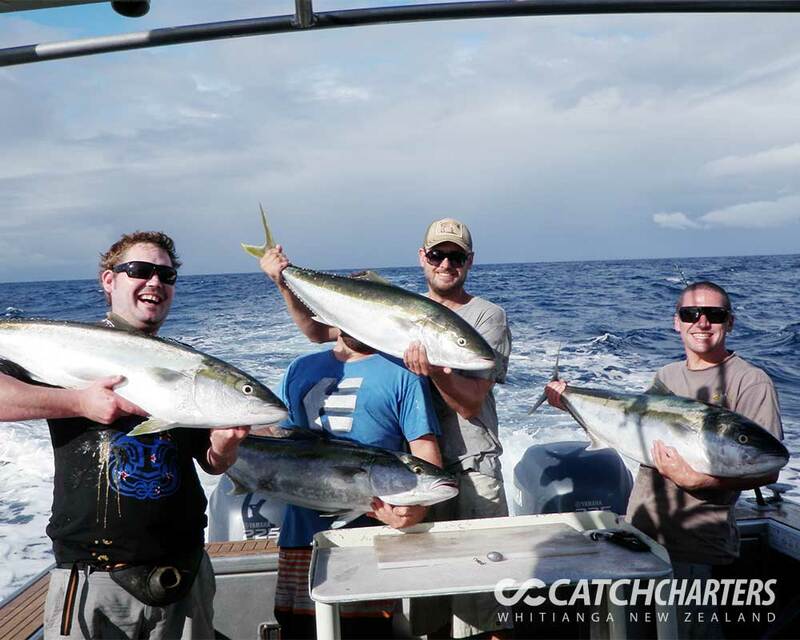 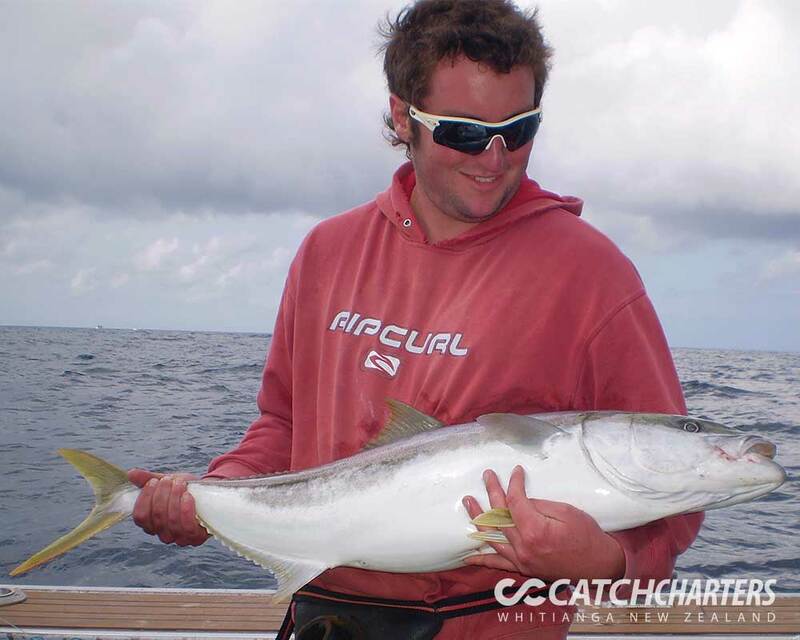 Whitianga is an established tourist resort in Mercury Bay that enjoys spectacular coastline dotted with islands and relatively sheltered waters perfect for fishing and diving.